Project Next Steps is funded by the South Eastern Health and Social Care Trust. Next Steps is a Day Opportunities project for adults with Learning disability living within the North Down and Lisburn areas of the SEHSCT. 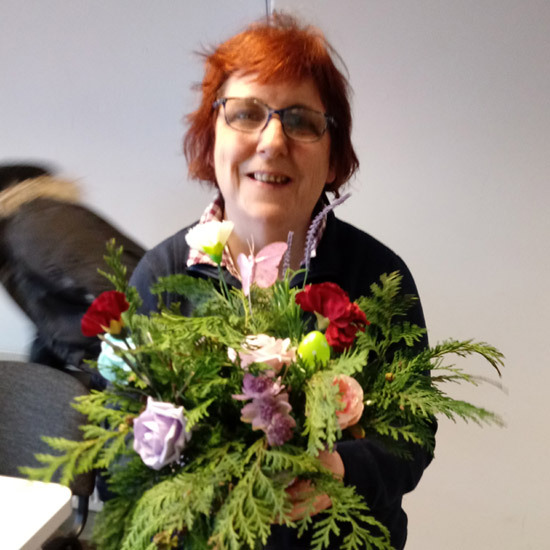 The project supports adults to develop their independence, social skills, a healthy lifestyle and employability skills by offering a range of interesting and challenging activities throughout the week. There is a base in each of the areas with excellent facilities for participants. Participants also access the local community, with support staff, to take part in a range of activities including music and drama workshops, local volunteering projects, craft workshops and sports. 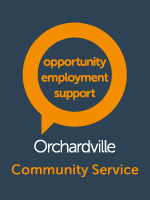 In addition there is a horticultural unit, Orchardville Grows, in Bangor and a Men’s Shed in Lisburn that also offer opportunities on site each week day. This service is available Monday to Friday 10 am – 2.00 pm each day and is offered on a group basis with most people attending one or two sessions per week.